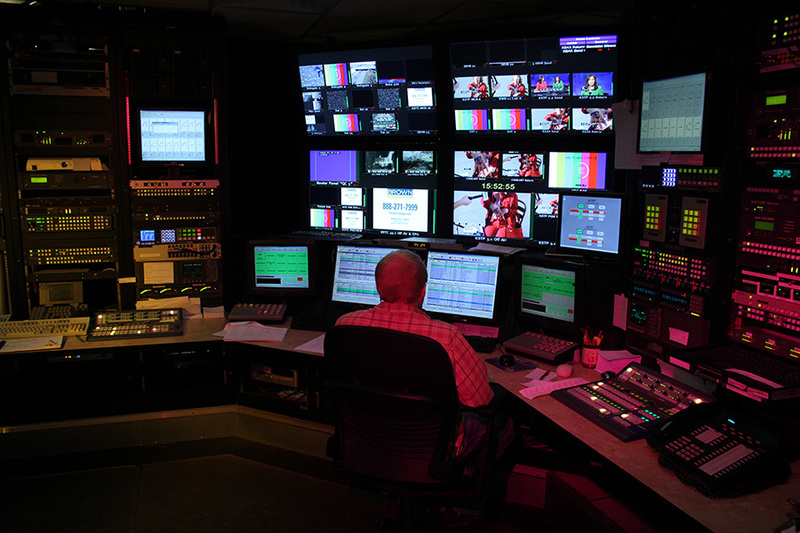 Working as a design team, KSTP-TV's broadcast engineers, Hubbard Broadcasting's IT Department, and Alpha Video engineers designed a completely tapeless, state-of-the-art newsroom solution that brings together ENPS newsroom automation and Apple Final Cut Pro editing. KSTP-TV, the upper Midwest’s first commercial television station, is owned by Hubbard Broadcasting, Inc. and is an ABC network affiliate. 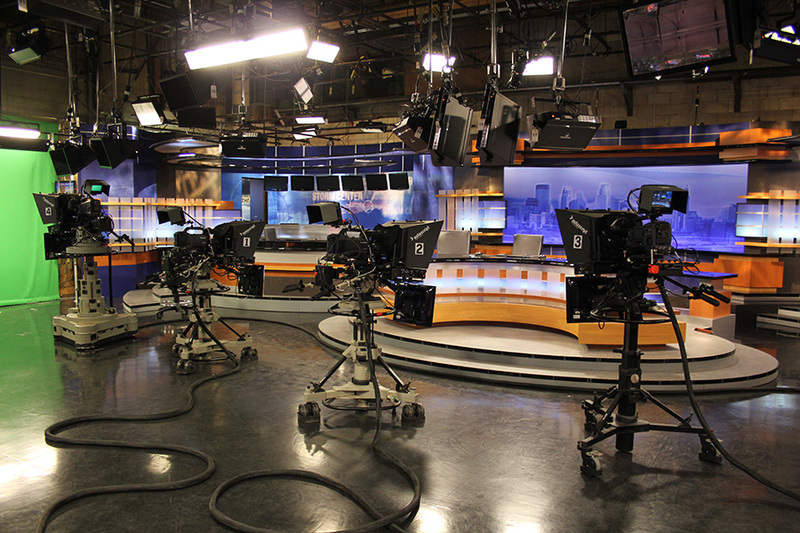 Alpha Video leveraged its significant broadcast expertise to create a custom solution that replaces KSTP-TV's legacy analog equipment with a more flexible and efficient HD/SD digital workflow. To acquire field footage, KSTP-TV will utilize the newly introduced Panasonic AJ-HPX300 P2 camcorders along with live channels for satellite and ENG ingest. All the footage will be immediately available for editing on Apple Final Cut Studio workstations. Each of the editing workstations shares a Promise VTrak storage system using Apple Xsan 2 running on a 4Gb/s fiber network. The archive solution will include Xendata management software and an LTO-4 tape-based library from Spectra Logic. 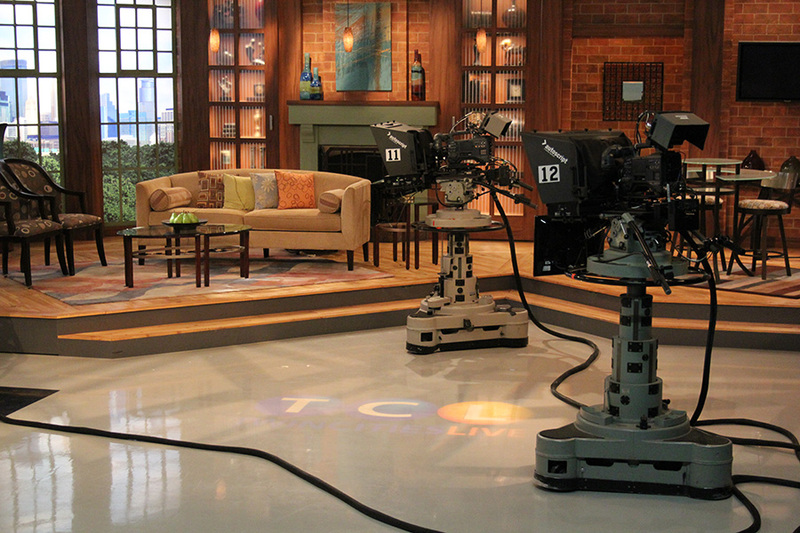 Gallery SIENNA will be used to seamlessly integrate Final Cut Studio workstations into KSTP-TV's existing AP ENPS newsroom system. Gallery SIENNA allows editors to view newsroom scripts within Final Cut Pro and publish directly to the ENPS rundown using standard MOS communication. Gallery SIENNA will also manage the daily ingest schedules using IngestControl software. The overall system will provide HD/SD play out with real time up, down, and cross conversion. The ability to bridge the gap between ENPS and Final Cut Pro has been a goal of Alpha Video for some time. KSTP-TV will now be able to take advantage of Apple Final Cut Pro's powerful and flexible HD/SD editing workflow in an automated newsroom environment. Alpha Video is pleased to have been selected by KSTP to help them make the transition to HD and offer new ideas on newsroom workflow.